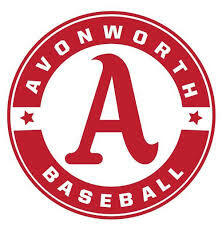 1997 – 2004: Woodruff & Flaherty, P.C. The Pittsburgh Firm was founded in 1997 by Dwayne D. Woodruff and Shawn T. Flaherty. Both partner's names were highly recognizable in the city of Pittsburgh since the 1970’s. 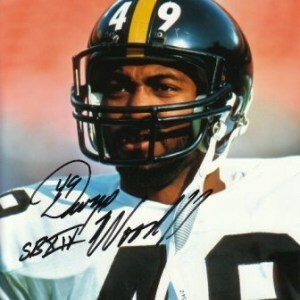 Dwayne Woodruff was a Super Bowl champion with the Pittsburgh Steelers in 1979 and played twelve seasons for the Steelers until his retirement in 1990. He gained notoriety nationwide for not only 37 interceptions in the NFL but for also preparing for life after his football career by attending and excelling at the Duquesne University School of Law. It was at Duquesne that Dwayne and Shawn formed their life-long friendship. Our office had the pleasure of working with ‘Pete’ from 1997 until his passing in 2005. Shawn T. Flaherty, Esq. 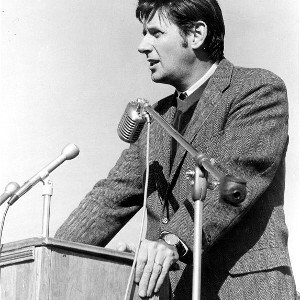 was the eldest son of the beloved former Mayor of the City of Pittsburgh, the late Honorable Peter (Pete) Flaherty. Founded upon a handshake, integrity, hard work and commitment to clients, Woodruff & Flaherty, P.C. was an immediate recognized and respected law firm in the city of Pittsburgh. In 2004, the firm offered partnership to Noah Paul Fardo and the firm name was changed to Woodruff, Flaherty & Fardo, LLC. In 2006, partner Dwayne Woodruff, Esq. was presented with an opportunity to give back to the public and was elected as a Judge in the Court of Common Pleas of Allegheny County where he currently works in the juvenile division. 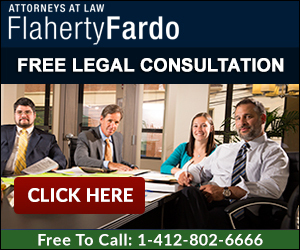 Judges are unable to hold partnerships with law firms and accordingly, in 2006, the firm name was changed to Flaherty Fardo, LLC. We thank Judge Woodruff for his years of service and for helping to form our Pittsburgh law firm. The firm has since added Partners Nicole Hauptman Amick, Esq. and William F. Rogel, Esq in 2013, and Associate Jaclyn DiPaola in 2016. In 2019, the firm added new named Partners, and changed the firm name to Flaherty Fardo Rogel & Amick.